Casino Sieger was established in 2013. Casino Sieger is a brand name operated and managed by Condor Group. We have read and heard different opinions about Casino Sieger, both good and bad. We have tried it and think it is good but the loyalty store could be open more often. Otherwise we found the NetEnt games we were looking for and got good help by the friendly support. The design & layout is simple and cozy. They have over 950 games so, there are games for all tastes. They have a campaign section with different promotions. 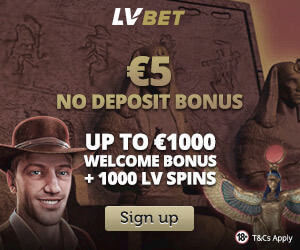 The casino offers both Virtual Sports and LiveCasino. They will soon remove the Sportsbook so if you are looking for a good Sportsbook Casino, it’s a good idea to join its sister casino b-Bets. 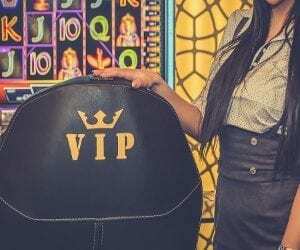 We think Sieger is a good name because it means winner in German and we really hope that you will become a “Sieger” when you join this casino! € – soon Swedish Krona, Dollars..
NetEnt, Microgaming,Isoftbet,Quickspin, BetSoft and TAIN. 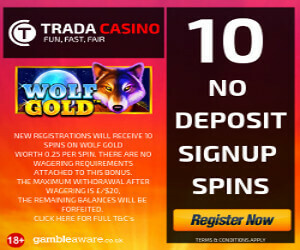 THEY also offer 3 live-casinos: one from Microgaming, one from Netent and Extreme Live Gaming (Novomatic). 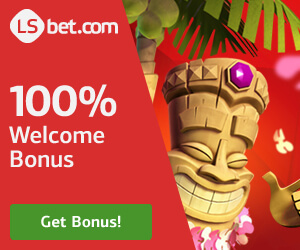 Casino Sieger offers a simple infinite bonus chain that will always give you a match bonus up to 50% of your previous deposit.